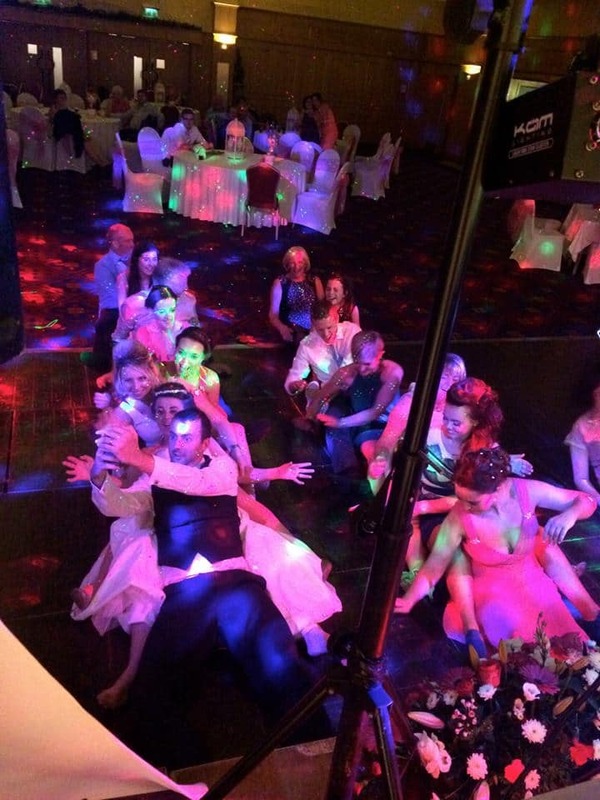 Lyon Events is the premium choice in Wedding DJ hire, DJ Hire, MC Services, Pro Audio and lighting. Don’t settle for less. 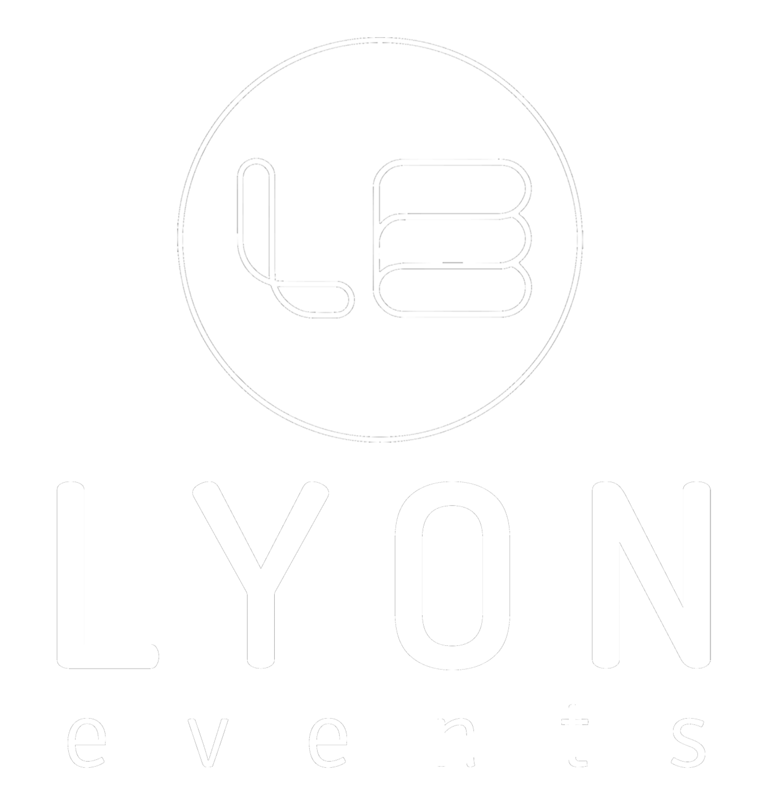 Hire one of 10 Lyon Events DJs and MCs and get a qualified, experienced professional who will ensure that your wedding, function or party is a success. We offer Jacksonville Wedding and event DJ Hire, Professional PA and audio hire, intelligent lighting hire, across the city. With hundreds of Jacksonville weddings and events behind us, we know how to make your night a memorable success. 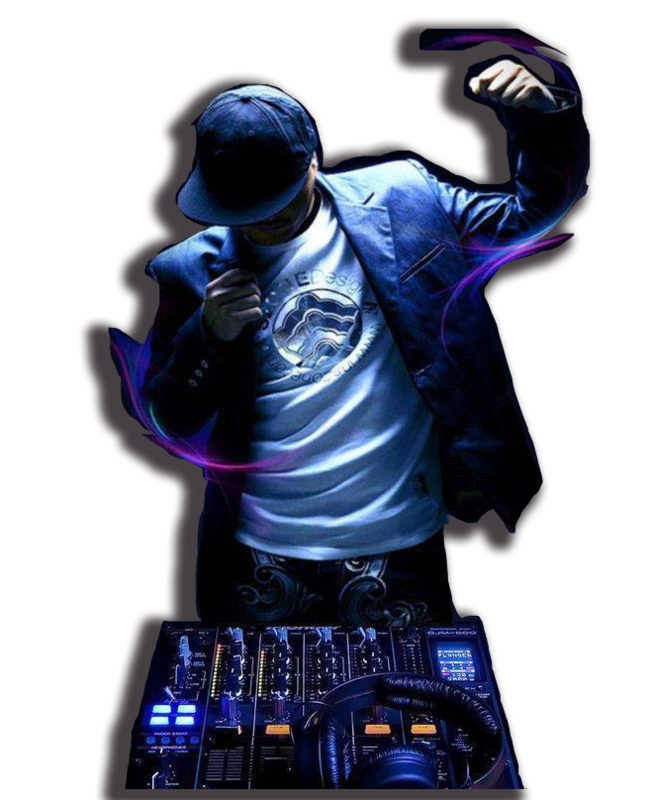 A Lyon Events DJ provides a friendly, engaging, and professional service that will exceed your expectations. Personalize your event with a tailored entertainment package that will make it a truly unique and memorable experience.